STILL AVAILABLE FOR A NEW YEAR BOOKING FROM DECEMBER 26TH CALL US NOW!! 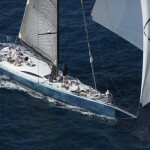 An outstanding sailing sloop is now available for charters in the Caribbean. Many may think of Leopard 3 as the ultimate racing machine, which indeed she is, but did you know that she also makes the most perfect luxury charter yacht, ideal for friends and families. 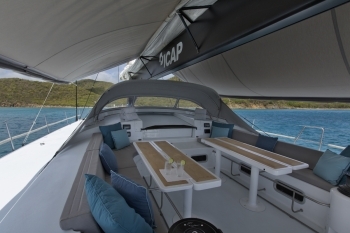 With a large cockpit, an open stern for easy water access, this versatile yacht converts to a cruising dream for idyllic sailing charters around the Caribbean. 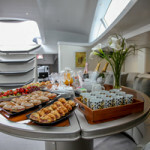 Captain Chris and his team love having families and groups of friends onboard and are waiting to welcome you. 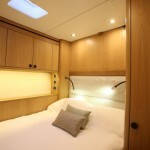 Exhilarating sailing, 5 star cuisine and ultra-comfortable accommodations await when you charter Leopard 3. 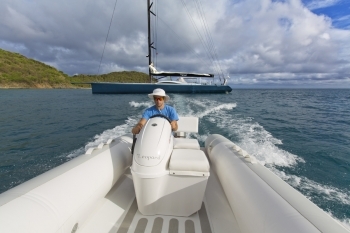 Enjoy the speed and comfort of cruising the islands of the Caribbean aboard this luxury charter yacht. 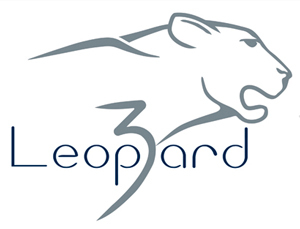 LEOPARD 3 – 100 Feet.